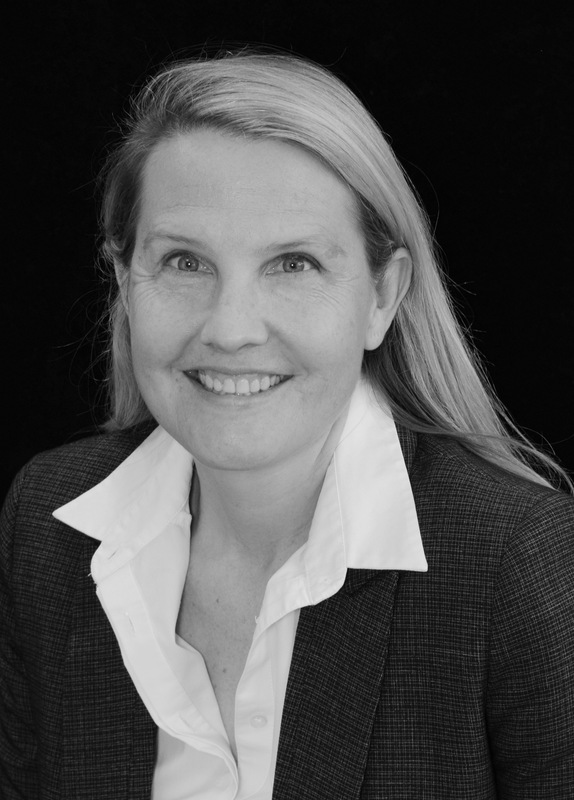 Sally Addis is a versatile business lawyer and the founder of Addis Law. She has a well-earned reputation for providing pragmatic, commercially astute advice. Whether Sally is advising a small local business or a large, international organisation, Sally’s advice helps her clients act decisively and get the best deal. 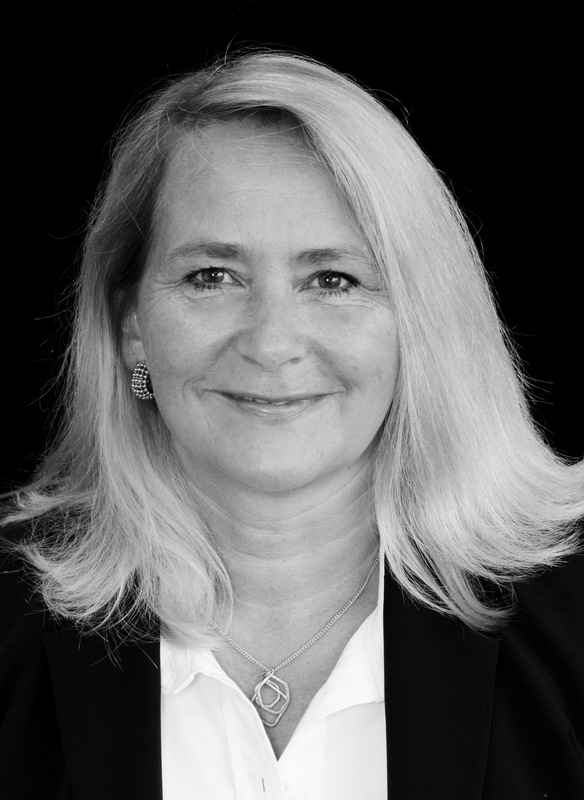 Sally has had a distinguished international career spanning over 25 years, practising corporate and commercial law in large international law firms in London and Hong Kong. Sally founded Addis Law in 2011 and was soon after asked to advise her previous employer on a share sale valued at £82 million. Since then Addis Law has grown and flourished with clients across the UK and internationally. Sally’s work covers all aspects of the corporate lifecycle, commercial contracts, risk management and regulatory compliance, across a broad range of sectors. Sally’s work includes advising large corporate clients, SMEs, charities, universities and private individuals on all aspects of the operation of their business including investments and disposals, university spin-outs, restructuring, joint ventures, shareholders agreements, private equity, brand protection, e-commerce and data protection and commercial agreements. Sally volunteers as the Chair of Governors for a large local secondary school. Friendly, personable and yet a formidable negotiator, Lisa is a senior lawyer at Addis Law whose career in commercial and corporate law now spans more than 20 years. 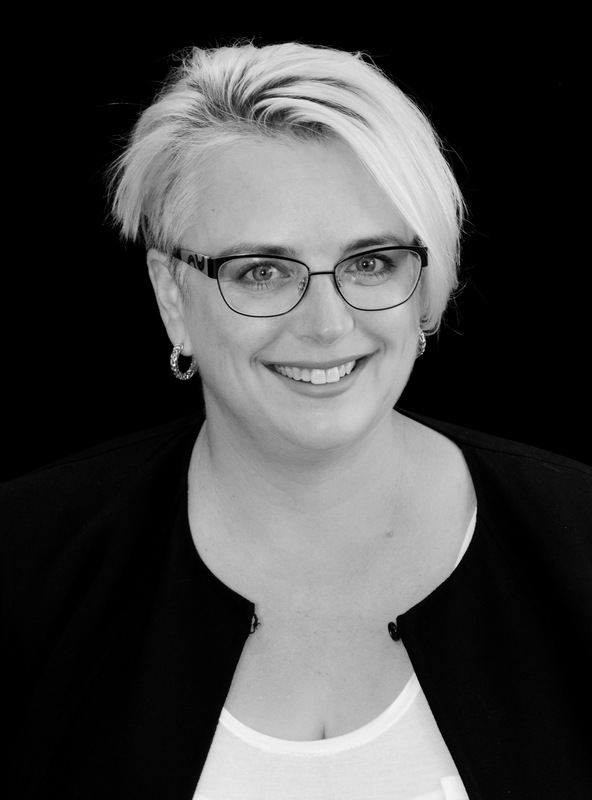 Lisa has had an international career practising law at the highest levels in large law firms in Australia and London. Lisa’s work covers all aspects of the corporate lifecycle and is a diverse commercial practice, with a particular current emphasis on information technology and intellectual property. Lisa’s work includes advising on corporate investments and disposals, private M&A, spin-outs, joint ventures and shareholders agreements, business financing arrangements, e-commerce, digital business and communications, data protection and information security, brand protection, licensing, technology transfer, franchising and outsourcing. Lisa volunteers in her local community including acting as a governor and managing a local children’s sports team. Most recently, Lisa has been working intensively with specific City clients on project-based secondments to act as in-house counsel. Felicity Decker is a business solicitor who is qualified in the UK and Australia. After qualification, she worked for a commercial law firm in Melbourne and then in-house for a utility company and a university. She has also worked as a tax adviser in a Big 5 Accountancy practice. Since joining Addis Law, she has been involved in a range of corporate and commercial matters including business acquisitions and re-organisations, sales and distribution agreements, IP licensing, shareholder agreements and the development of website T&Cs. Her advisory work has focused on regulatory and governance matters, data protection and competition law. She has an interest in data privacy law, and much of her recent work has involved assisting clients of various stripes (from large Data Processor businesses to small on-line merchants) prepare for the introduction of the GDPR. Jane is Addis Law’s business tax lawyer. Jane has 20 years of experience in advising businesses on all aspects of tax with pragmatism and a easy communitive style. Jane started her legal career as a barrister, then trained in tax at KPMG. She subsequently worked and was in partnership in a major London law firm. 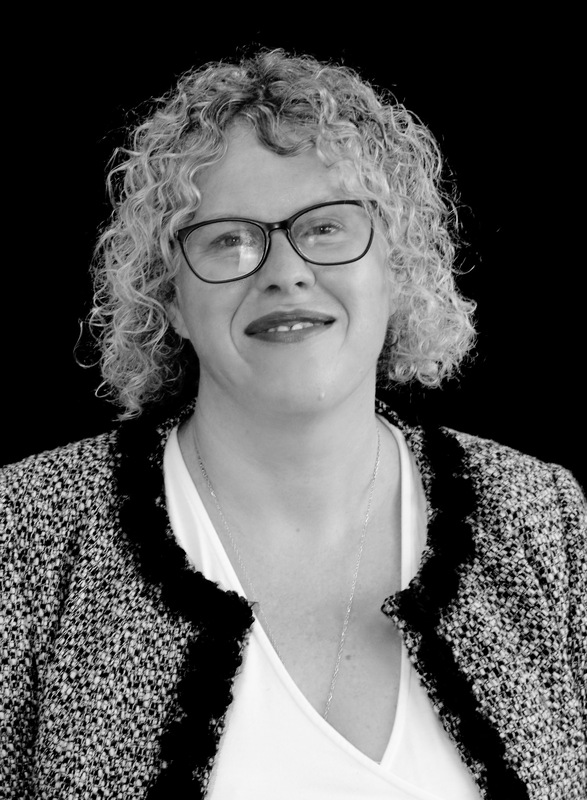 Jane has extensive experience in advising businesses from start up, through growth and expansion, right through to preparing for and executing an exit from a business. She regularly advises on the tax matters which arise on achieving tax efficient investment, the holding, buying and selling of property, incentivising employees (including share scheme arrangements) and planning and implementing sales and purchases of businesses. She also assists in more bespoke tax matters. She advises on all business taxes, including VAT, Stamp Duty and Stamp Duty Land Tax. Outside work Jane travels extensively, often to follow Scotland play football and rugby. structured an acquisition for a client to ensure that the client did not inherit the risks of historical tax planning. Sangeeta is Addis Law’s practice manager. 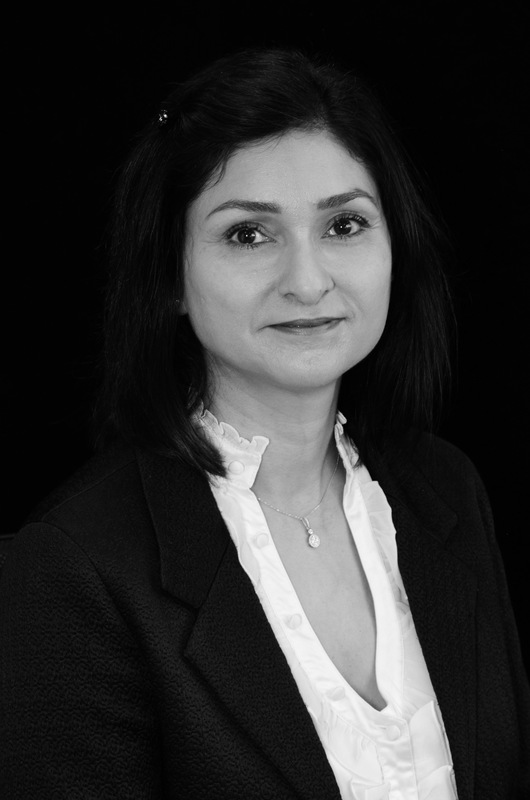 Sangeeta has had over 10 years’ experience as a practice manager, primarily managing medical practices with particular emphasis on project management, patient safety, quality and confidentiality. She has successfully managed a GP practice merger and a closure, a few IT system changes and Care Quality Commission inspections. Sangeeta brings to Addis Law the most rigorous standards in practice management. Sangeeta holds a First Class BSc in Applied Chemistry from Kingston University. Sangeeta lives in Oxford and is married with two quite grown up children. She enjoys travelling and is often found in the gym in her spare time.